Unique property in highly desired Mt. Vernon on The Potomac Neighborhood! Classic 3 level Colonial in prime location just steps from neighborhood private marina. Amazing rear decks include private balcony off Master Bedroom and large deck off main level provide some seasonal Potomac views. Other features include: Open floor plan, large room sizes, fam room off nicely updated kitchen with stone fireplace, hardwood floors, elegant trim detail, and true oversize two car garage. Unique combination of features, location, and price in the area's premier waterfront community! Community includes private waterfront grassy area, 2 tennis courts with hitting wall, fire pit, bathrooms, and brand new docks/boat slips and boat storage (for additional fee). SchoolsClick map icons below to view information for schools near 9402 Mount Vernon Circle Alexandria, VA 22309. Home for sale at 9402 Mount Vernon Circle Alexandria, VA 22309. Description: The home at 9402 Mount Vernon Circle Alexandria, VA 22309 with the MLS Number VAFX745568 is currently listed at $867,500 and has been on the Alexandria market for 82 days. 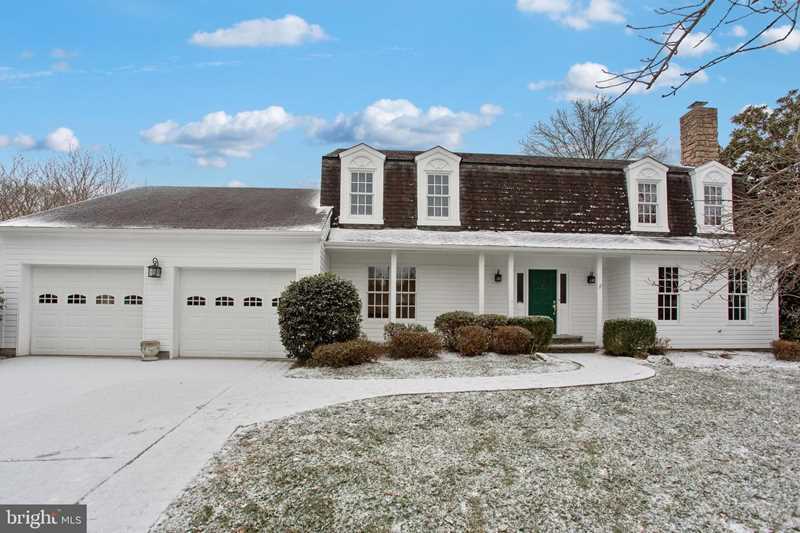 You are viewing the MLS property details of the home for sale at 9402 Mount Vernon Circle Alexandria, VA 22309, which is located in the Mt Vernon On The Potomac subdivision, includes 4 bedrooms and 3 bathrooms, and has approximately 3997 sq.ft. of living area.